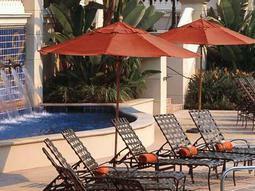 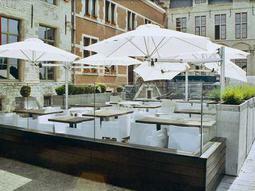 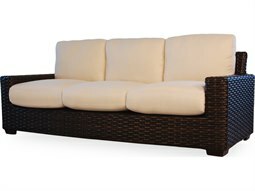 The addition of a sofa outdoors can make a huge impact on the function and aesthetic of your outdoor lounge space. 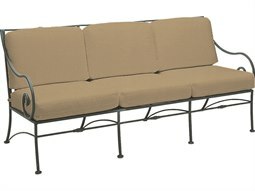 This essential seating option will no doubt make a lasting impression on guests and visitors seeking unrivaled comfort when relaxing outdoors. 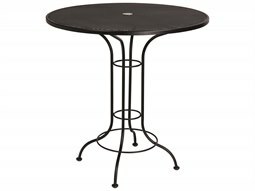 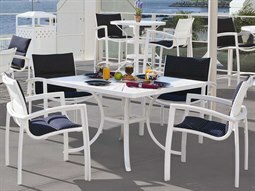 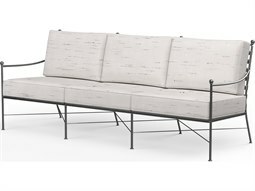 Its size provides plenty of seating for larger groups of people, and enables a cozy place to gather and enjoy the outdoors. 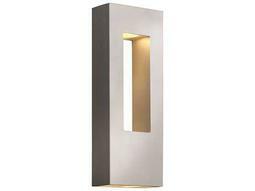 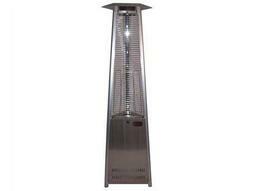 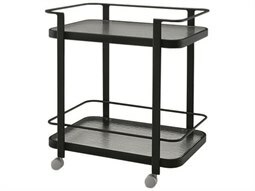 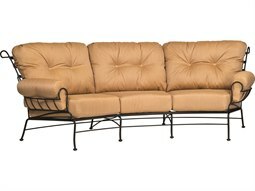 An added benefit is that its stature makes it a prime focal point for gathering spaces. 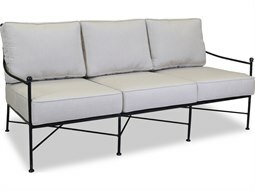 At Commercial Outdoor, you’ll find a wide array of sofa styles constructed from weather-resistant materials that can endure the rigor of daily use and outdoor elements. 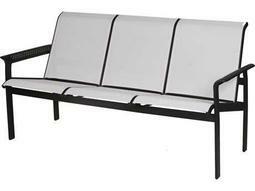 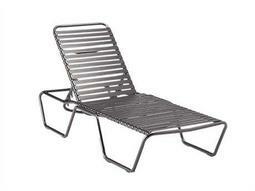 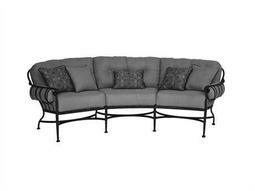 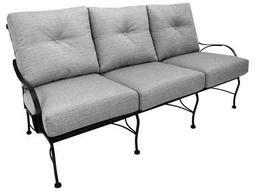 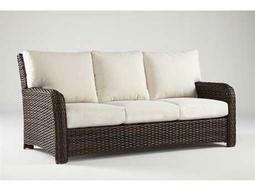 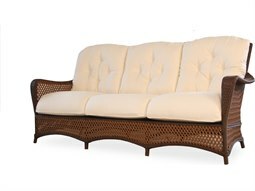 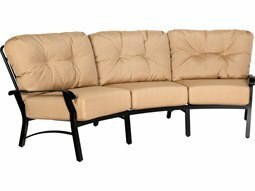 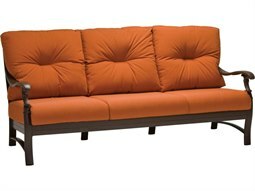 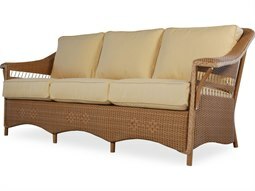 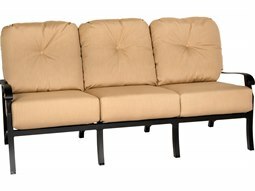 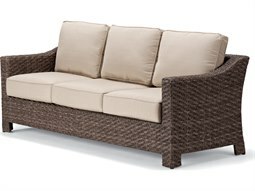 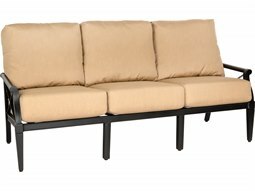 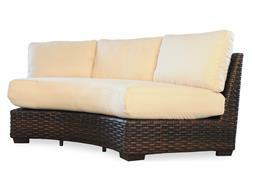 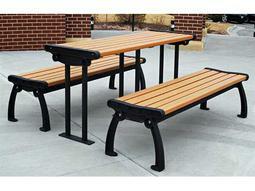 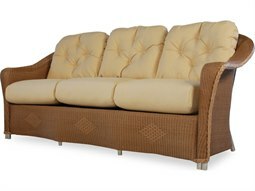 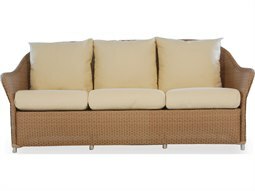 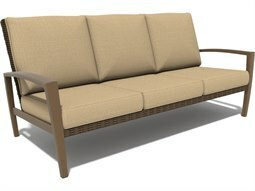 A sofa model from Commercial Outdoor will provide a stunning foundational piece that will last season after season.